Are you crazy or even gaga over karaoke? Do you love to sing all day and all night? Do you have that voice, that appeal, that power to stay up for 12 hours singing your favorite songs? Then, you could be the one that Bactidol is looking for! Together with 9 of your friends, hit Red Box at Eastwood Mall, Libis this Saturday and get a chance to take home Php20,000 as your sing your hearts out to your favorite hits to this year's Bactidol 12-Hour Sing-a-thon! May it be "I Will Survive, "My Heart Will Go On", "Yesterday", or even "My Way", I'm sure Bactidol will be there to guide you and your group to one outstanding and most thrilling singing competition that you'll be involved with! I, personally, love singing. May it be in the shower, in my room, in front of my computer, or even while walking to work, I sing. And hearing this one crazy fun contest that will test one's endurance, patience and talent, I'm 100% sure that it'll be super fun! 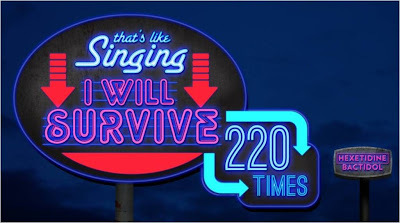 We, Filipinos love singing, so this will be a no-sweat to some of us. Hahaha! Plus, I believe they didn't say that we have to be in tune the entire 12 hours. Hahaha! 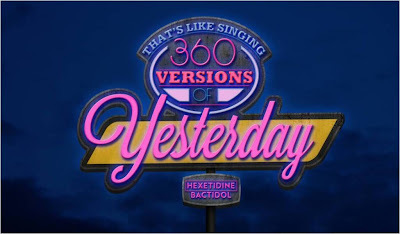 Anyways, this Bactidol's challenge to all videoke addicts aims to promote the guaranteed help of Bactidol to our throats. 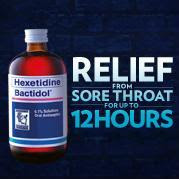 It will take only one bottle of Bactidol to join this 12-hour Sing-a-thon, so do check out the mechanics below. 1. The Bactidol 12-Hour Sing-a-thon is open to groups, work teams, organizations, and barkadas with male and female members 20 years old and above. Each participating team must have a minimum of 10 members. 2. To join, interested groups may call Red Box Eastwood at 355-7921 to reserve their room for the event day. Group Reservations to participate will be on a first come, first serve basis. Interested participants will get confirmation of their reservation within the next 24 hours. 3. 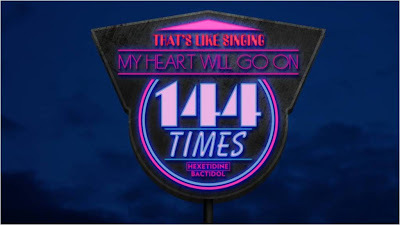 Each tem member must present one (1) 120ml bottle of Bactidol on the day of the event. 4. There must be at least eight (8) people inside the room at any given time. At least one (1) person among those eight (8) members should be singing. 5. Groups who stop singing for more than 5 minutes or give up will be asked to leave their room and automatically drop out of the challenge. 6. Each team who will last for 12 hours following the rules of the 12-Hour Sing-a-thon will receive a PHP20,000.00 cash prize plus gift packs. 7. The Organizer reserves the right to change any of the mechanics and rules of the activity without prior notice. Terms and conditions apply. 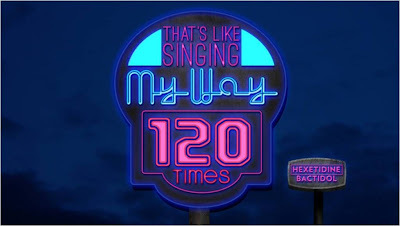 So, if are you ready for this nonstop 12-hour videoke singing? 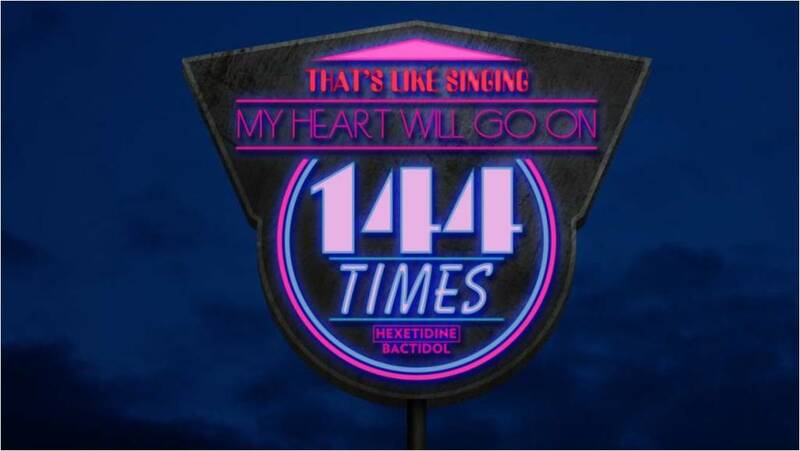 Belt out to your heart’s content without worrying about sore throat with Bactidol. You can visit www.facebook.com/bactidol for more details. As for me, ehem, ehem, with Bactidol in my bag, I AM ALWAYS READY!